CR Hunt Construction, LLC is a locally owned, family run business. We have been helping people achieve the deck of their dreams for over 15 years. Whether you are looking for design or installation services or just need some information, we are here to help. We have the capabilities of bending the decking and railing to give your deck a one of a kind look. 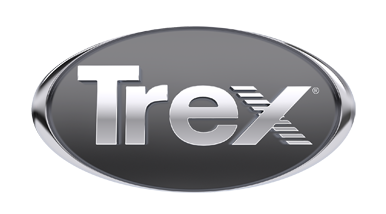 We also have extensive experience with the Trex Elevations Steel Framing system. Give us a call today for all your decking needs.